A couple of our dogs just completed their Senior Hunter titles and are not ready to move on to the Master level, plus we have a retired Master level dog we want to keep busy and fit. What are we going to do? As we’ve done in the past, move on to Rally Obedience. If you are not familiar with Rally Obedience and interested in learning more, read the following Rally Obedience overview from the AKC. Who Can Participate? Rally is one of four AKC Companion Events developed for any dog, and anyone of any age to show off their athletic abilities and demonstrate the bond that can develop between a well-trained dog and its owner. AKC Rally® is the newest event to join the AKC Companion Event family and it was developed after rally-style auto racing. The dog/handler team must navigate a course made up of directional signs. Each course is unique and different; it is great for first-time competitors or anyone new to Companion Events. Rally is a companion sport to AKC Obedience. Both require teamwork between dog and handler along with similar performance skills. Rally provides an excellent introduction to AKC Companion Events for new dogs and handlers and can provide a challenging opportunity for competitors in other events to strengthen their skills. The dog and handler team move at their own pace, very similar to rally-style auto racing. Rally was designed with the traditional pet owner in mind, but it can still be very challenging for those who enjoy higher levels of competition. A Rally course includes 10 to 20 stations, depending on the level. Scoring is not as rigorous as traditional obedience. Communication from the handler to the dog is encouraged and perfect heel position is not required, but there should be a sense of teamwork and enthusiasm as they go through the course. Rally Signs: The signs may be any color and they include descriptions as well as directional arrows of exercises. Signs are numbered to make it easy to find the next station when navigating the course. All signs are placed to the handler’s right side. The signs are large enough to be easily recognized when going through a course. The exercises designated on the signs will be performed near the sign itself, either directly in front of, or in front of and to the left of the sign. Levels of Rally Competition: There are three levels of competition in AKC Rally. Novice: This is the first level for those just getting started in competition. Exhibitors at this level may clap their hands, talk to the dog, and pat their legs through the course. Advanced: This is the second level, which includes more difficult exercises throughout the course. All exercises are performed off-leash. There is a requirement of 12-17 stations with no more than seven stationary exercises. 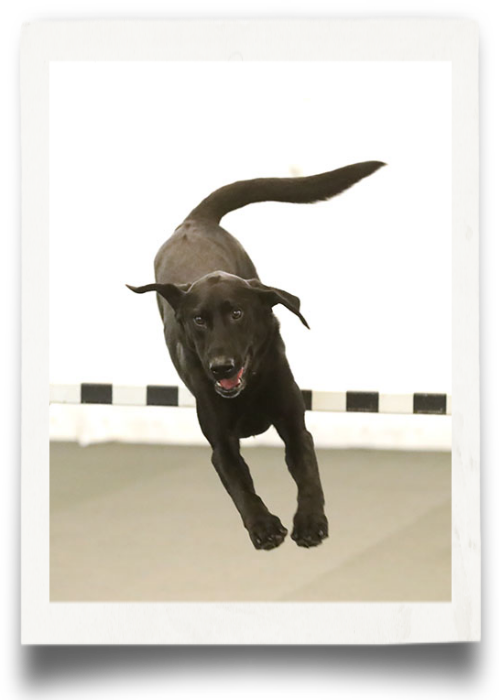 Exercises include a jump as well as calling your dog to the front of you instead of to a heel position. Excellent: This third and highest level of AKC Rally is the most challenging. Exercises are performed off-leash except for the honor exercise. There is a requirement of 15 to 20 stations, with no more than 7 stationary exercises. Handlers are only allowed to encourage their dogs verbally. Physical encouragement is not allowed at this level. The Excellent-level exercises include backing up three steps, while the dog stays in the heel position and a moving stand, while the handler walks around the dog. Qualifying Performance: A qualifying performance indicates that the dog has performed the required exercises according to the AKC Rally Regulations. Each performance is timed, but times are only counted if two dogs earn the same score. All dogs and handlers begin with a perfect 100. A dog and handler team is awarded a qualifying score if it retains at least 70 points after the course has been completed. Enrolled in the AKC Canine Partners program. A program for mixed-breed dogs and dogs ineligible for AKC registration to participate in Obedience, Rally, Tracking and Agility. 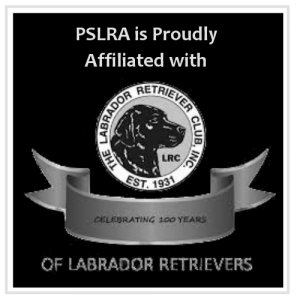 Enrolled in the PAL (Purebred Alternative Listing)/ ILP program. 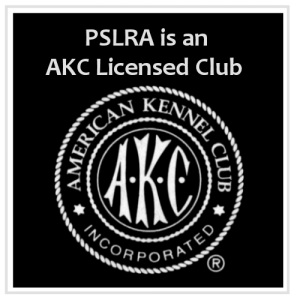 A program for purebred dogs that cannot be fully registered with the AKC to participate in AKC events. Be a member of a Foundation Stock Service® (FSS) recorded breed. Training classes offer the best hands-on way to practice for the ring. Purchase your own Rally signs, stands and videos for home-based practice/training. Attend trials and watch exhibitors at actual trials to gain expertise. Join a local Dog-Training Club that frequently offers training classes for all different types of competition. Attend “fun matches” offered by Local clubs where you and your dog can test your skills in the ring. Even if your ultimate goal is not actual competition, the relationship that Rally training forms between you and your dog will be very rewarding. Rally training and events can bring many hours of fun, you will make lots of friends in the sport, strengthen your human/animal bond, and you and your dog can take pleasure in your new hobby for many years to come. The CGC program started in 1989 and is designed to reward dogs who have good manners at home and in the community. The Canine Good Citizen Program stresses responsible pet ownership for owners and basic good manners for dogs. 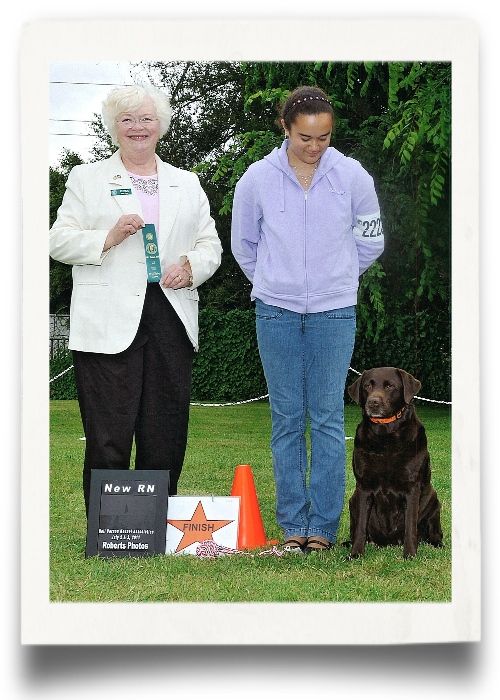 All dogs who pass the 10-step CGC test may receive a certificate from the American Kennel Club. Many dog owners choose Canine Good Citizen training as the first step in training their dogs. The Canine Good Citizen Program lays the foundation for other AKC activities such as obedience, agility, tracking, and performance events. Training will enhance the bond between you and your dog. Dogs who have a solid obedience education are a joy to live with-they respond well to household routines, have good manners in the presence of people and other dogs, and they fully enjoy the company of the owner who took the time to provide training, intellectual stimulation, and a high quality life. Some therapy dog groups require passing the CGC Test as a prerequisite, some insurance companies recommend CGC training, and an increasing number of apartments and condos are requiring CGC training for resident dogs. You can attend a basic training or CGC class to teach your dog the CGC behaviors, or if you have the skills and knowledge, you can teach your dog the CGC skills. When your dog is ready, you’ll sign up for a CGC test administered by an AKC Approved CGC Evaluator. Tests are held at AKC dog shows, at some training classes, at a number of pet super stores, or some evaluators will make an appointment to test your dog. When your dog passes the CGC test, the evaluator will give you the paperwork to send to AKC to request the CGC certificate. There are a few exceptions relating to participation in a CGC test. 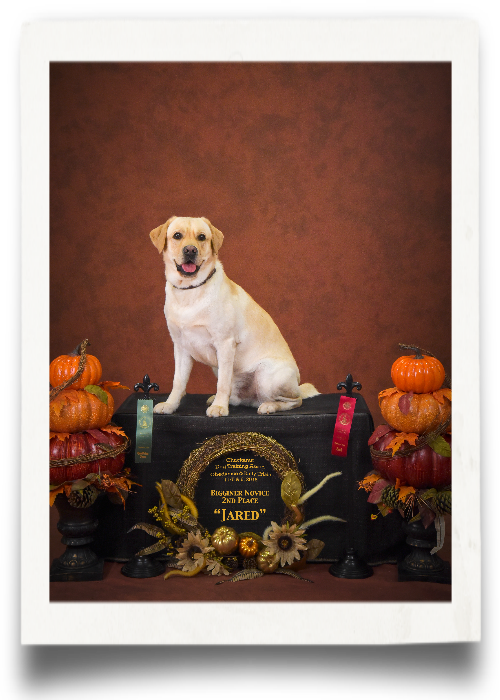 If the CGC test is given at an AKC show, the age requirements for the show apply to the CGC. Further, when the CGC test is administered at an AKC show, the test may be restricted to only dogs entered in the show or to purebred dogs. A Canine Good Citizen test on record at AKC. CGC is a prerequisite for the AKC Community Canine (CGCA) title. An AKC number, or PAL number, or AKC Canine Partners number. The AKC attaches titles to a dog’s number. All dogs, including mixed breeds, can earn titles.